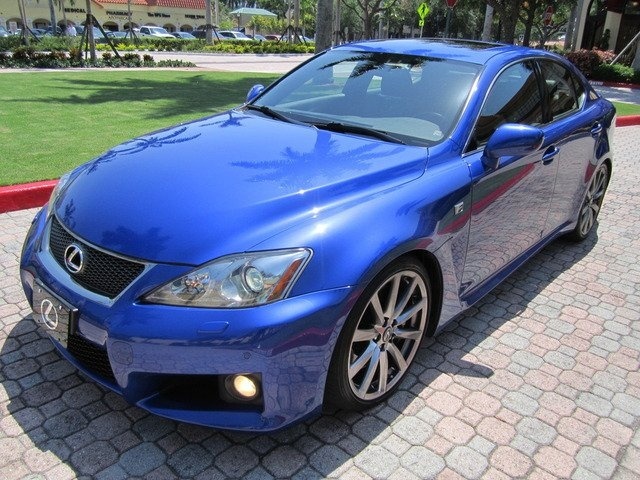 These prices reflect the current national average retail price for 2008 Lexus IS F trims at different mileages. 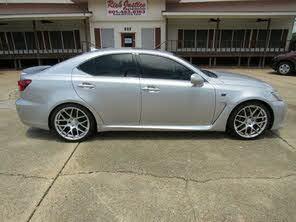 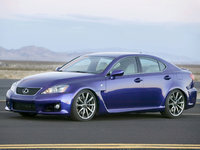 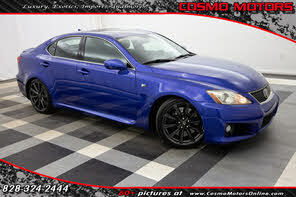 They are based on real time analysis of our 2008 Lexus IS F listings. 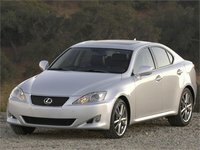 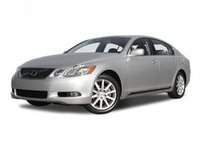 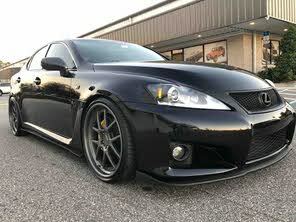 We update these prices daily to reflect the current retail prices for a 2008 Lexus IS F.
Looking for a Used IS F in your area? 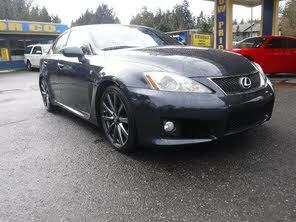 CarGurus has 45 nationwide IS F listings starting at $16,995.